Love is in the air, make it extra special with a Lampe Berger this Valentine’s Day! Wrapped and ready! We have Lampe Berger Valentine gifts wrapped and ready for the ones you love. 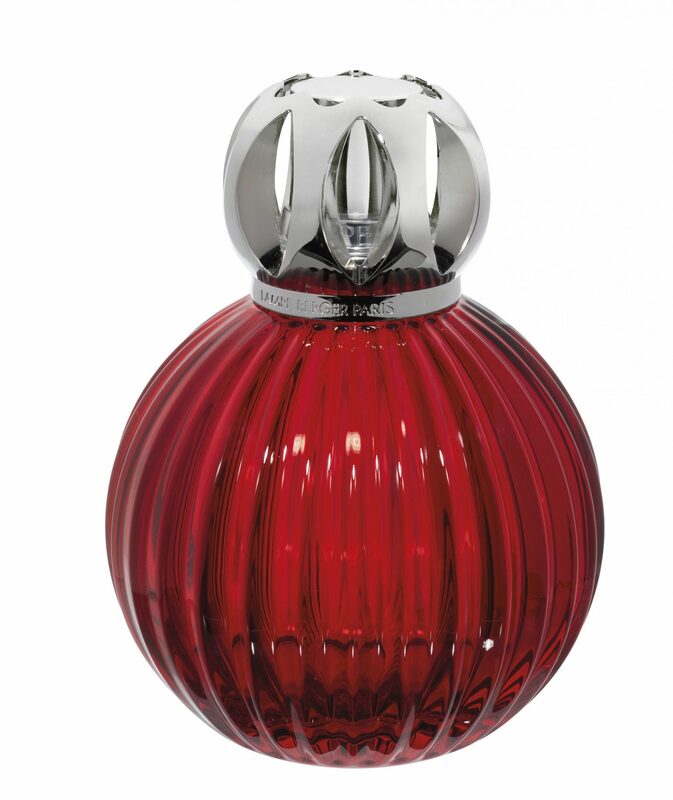 Lampe Berger purifies the air, eliminates odors and gently perfumes the air. 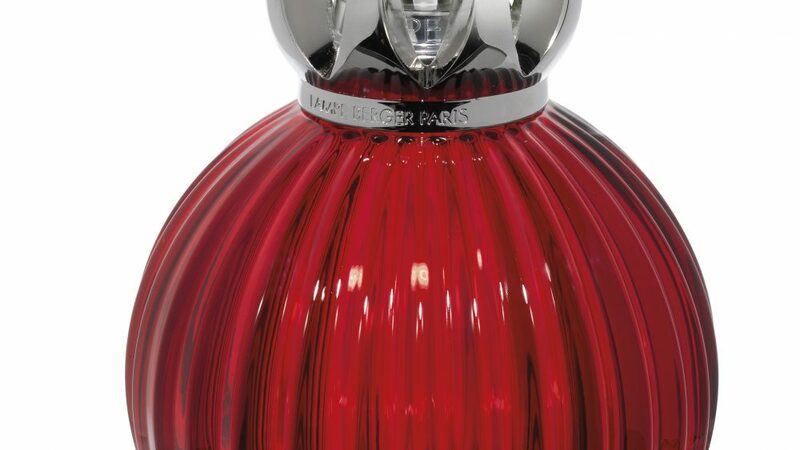 Stop in today to see all the latest Lampe Berger Lamps and try a new fragrance for yourself. We now have a punch card! Receive a punch for each fragrance purchase and earn a new fragrance when you complete your card.